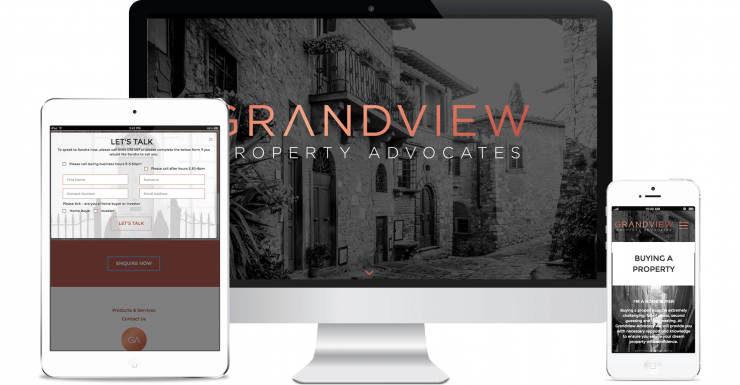 As a newly-formed company, Grandview Property Advocates wanted to stand out from the crowd with a website that had a distinct visual aesthetic. In line with Grandview’s client-centric approach, we designed a website with elegance and-of-use in mind. Think simple layout, easy navigation, strong calls-to-action, and mobile-friendly pages. In addition to web design, we also provided web development services.